Does my child have a feeding problem? 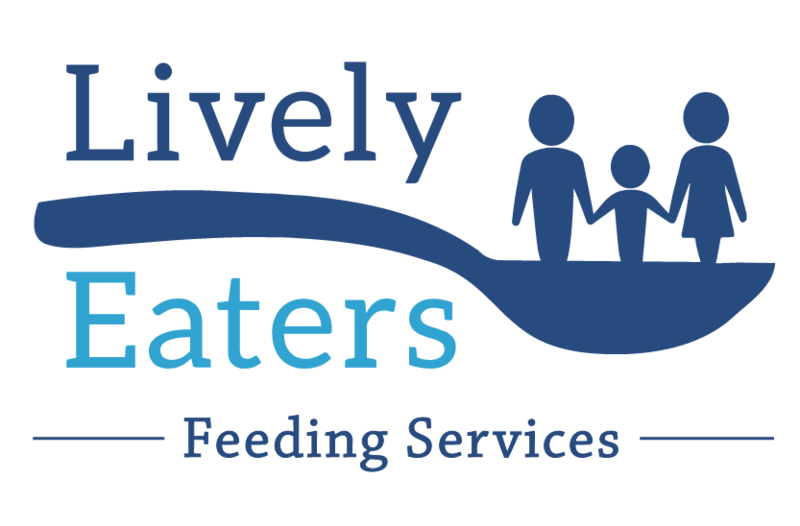 Find out if your child has a feeding problem in under 3 minutes. Select the questionnaire set that applies to your child below. > Does your child have a sensory processing disorder or sensory processing challenges and only eats a handful of foods? > Is your child scared of trying new foods or being around different foods? > Do you structure your day and your family outings based on what your child will/won’t eat? > Do you avoid family holidays and social events as you know that feeding your child whilst there will be more hassle than it’s worth? > Have these problems existed for longer than 12 months? > Has your family lost the value of shared mealtimes and do you dread the next meal? > Is your child fed via a nasogastric or PEG tube and refuse oral eating and drinking (or only eat small amounts)? > Do you wish to be able to feed your tube fed child real food via their PEG? > When breast or bottle feeding, does your baby fall asleep, slip off the breast or become fussy/frustrated during feeds? > Has your baby stopped gaining weight or had very slow weight gain over the last 3 months (<100g/week)? > Does your baby choke and cough during breast or bottle feeds? > Does your baby/toddler (over 7 months of age) gag and vomit with lumpy food? > Does your baby/toddler (over 8 months of age) refuse to eat food and only want breast/formula feeds? > Does your baby/toddler (over 9 months of age) refuse any textured food and insist on smooth puree? > Is your baby fed via a nasogastric or PEG tube and refuse oral eating and drinking (or only eat small amounts)? > Do you wish to be able to feed your tube fed baby real food via their PEG? If you’ve answered yes to any of the above questions, then it’s time to seek professional support. Leave your contact details below and we’ll get in touch with you soon!